Last month’s incident on the Channel island of Jersey – where five Manx sheep were chased over a cliff to their deaths by dogs – underlines the importance of dog-owners keeping their animal under control whilst walking in the countryside. It happened in the afternoon on Saturday 19th November on the cliffs overlooking La Vau Rouogi Bay where a herd of 13 were chased by two out of control dogs. The eight remaining sheep were rescued after a considerable amount of time and cost from the cliff-side by local fire and rescue services. The incident comes at a time when the problem of sheep worrying has been discussed recently by Westminster’s All-Party Parliamentary Group for Animal Welfare, who highlighted the need for farmers to put up better signs and to ensure all incidents are reported to the police. 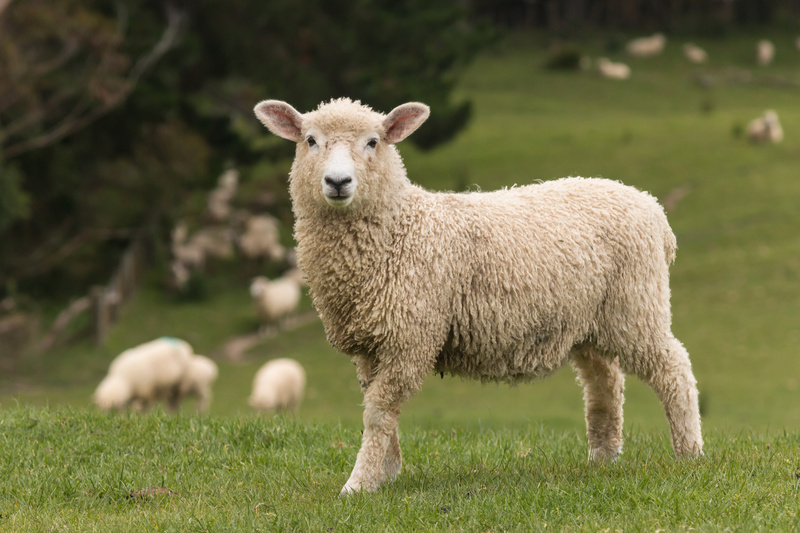 Sheep worrying brings with it a potentially large cost to farmers, who may need compensated for lost carcass sales, aborted lambs, reduced growth rates and larger veterinary bills. If you would like to discuss your insurance policy regarding sheep worrying please email enquiries@denisobrown.co.uk or call 01786 449966.